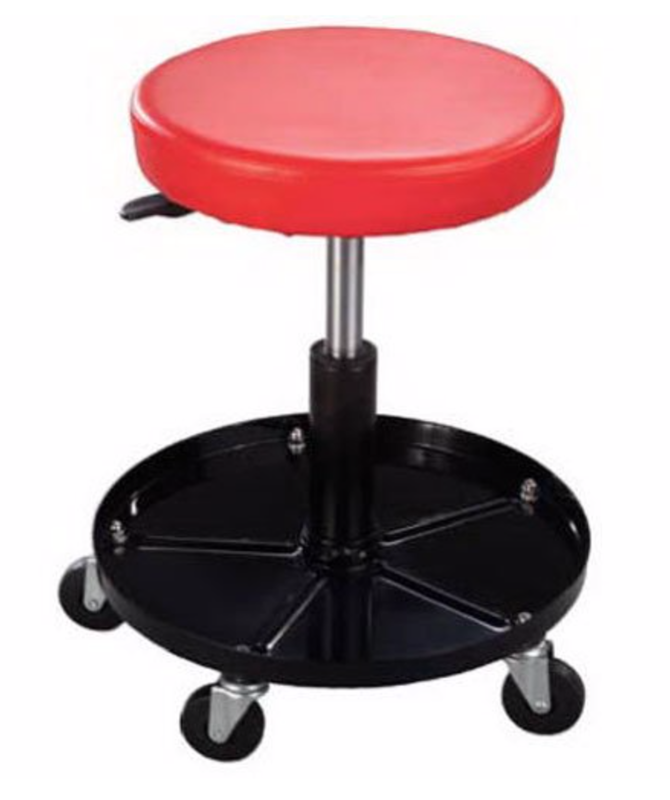 For slick, shiny surfaces such as glass, counter-tops, Formica, tile anything slick and shiny! This is a lifesaver y’all!! 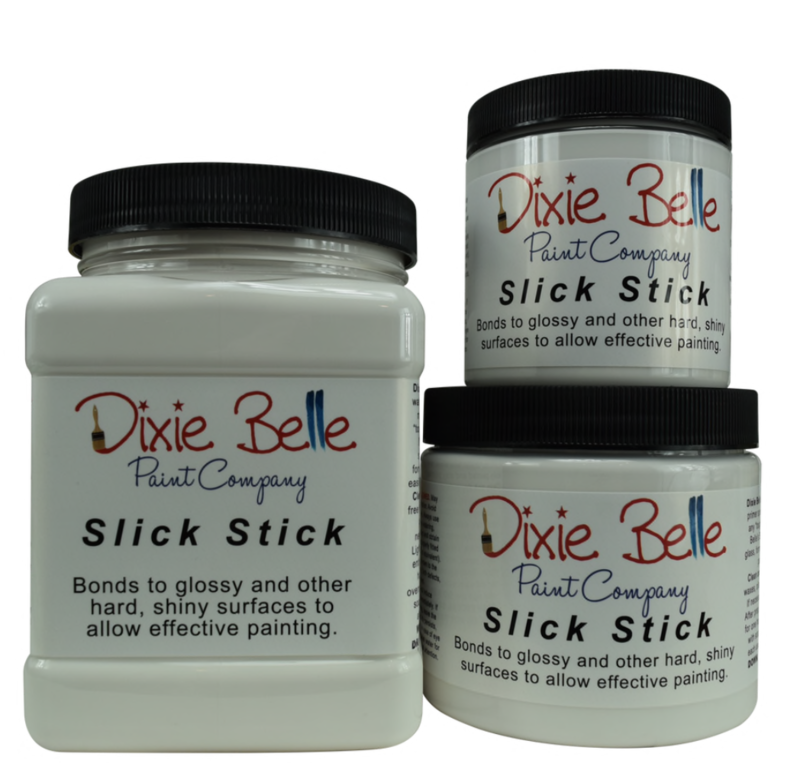 Using this product first will allow Dixie Belle Chalk Mineral Paint to adhere to the slickest surface! I LOVE this stuff and Use it often !! Blocks Odor, Stains, Stops Bleed thru. I use this anytime I’m working on a darker wood or a wood that has red / orange / or pink undertones to prevent bleed through. 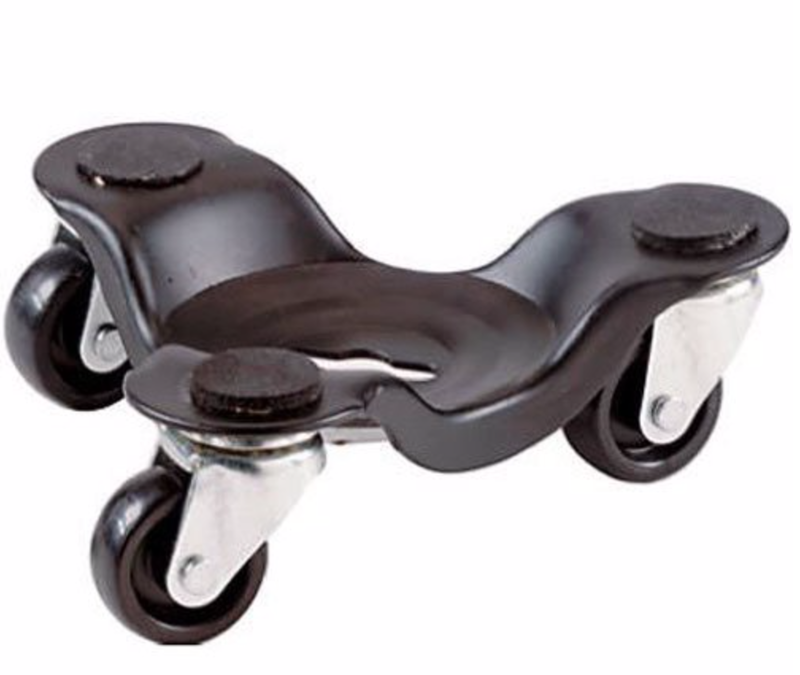 It’s amazing and easy to use ….LOVE IT !! I love using FIFO Bottles to store my paints. 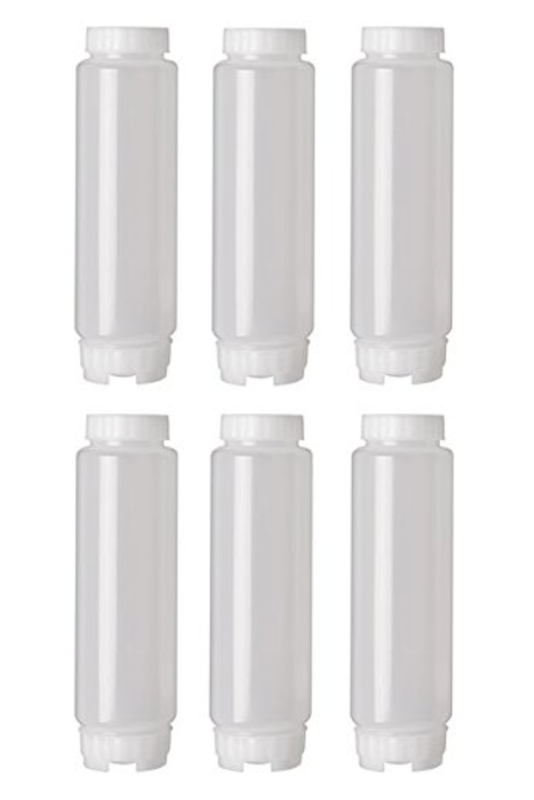 My work space stays nice and neat, easy to dispense just the amount you need and nothing more…no more wasting paint. 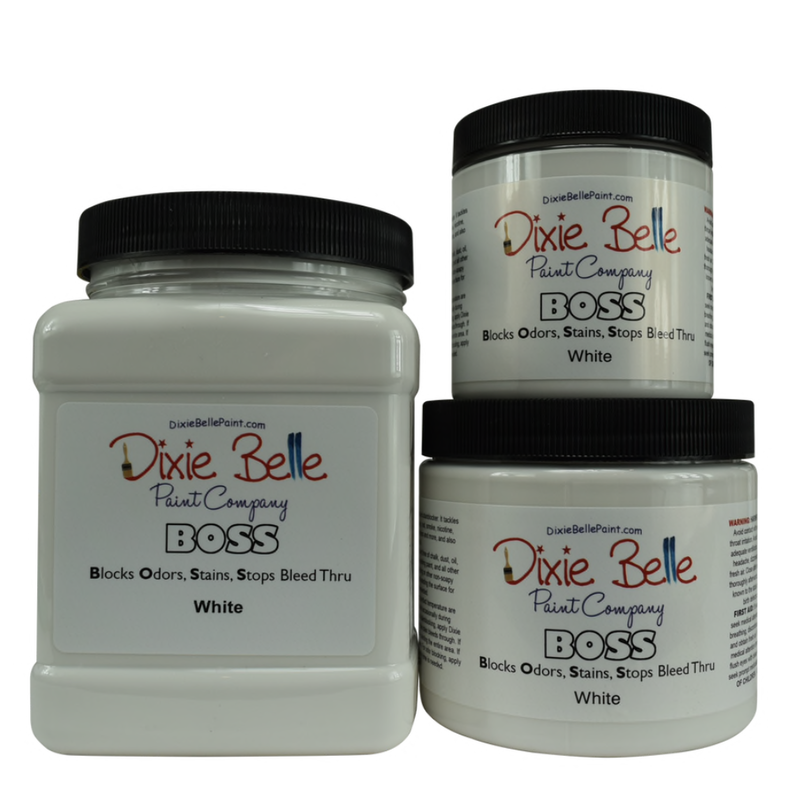 It alway helps keep your paint fresh since you won’t have a lid off of your container while you paint exposing it to air and drying it out or causing it to thicken up. These brushes are medium/stiff and, since they are made with SRT (Solid Round Tapered) Filament, they have great response with spring back and bend recovery for the flex. 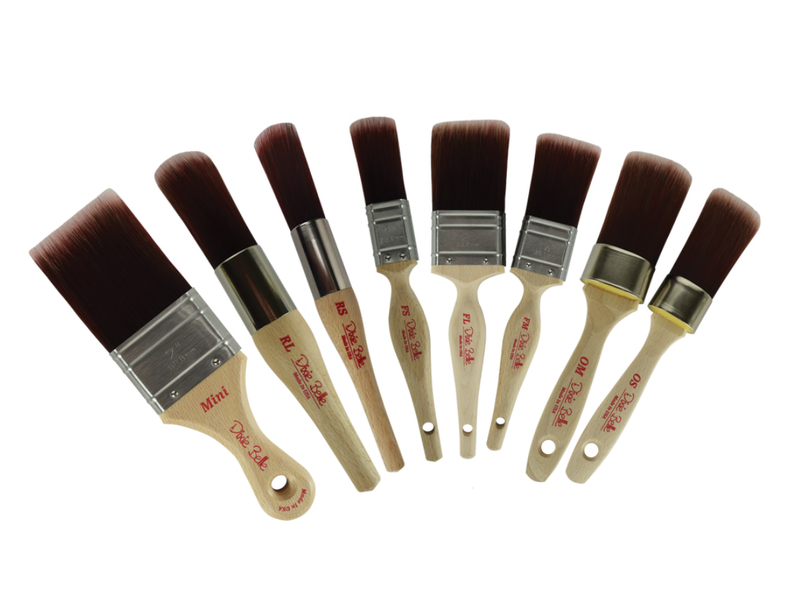 This helps with retaining the natural form and shape of the brush. Exactly what you’d expect from high end professional paint brushes. GREAT for blending and leave a smooth finish. I love using these brushes for top coats. They are hard to find, so I get mine from Amazon. Cheaper sponge brushes with the little wooden stick / handle do not last very long and will start shedding black little sponge bits before I am finished with my project. 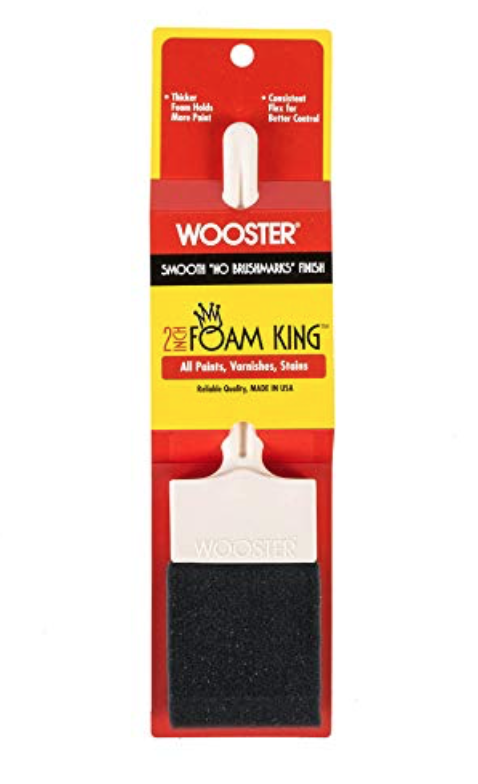 With this Wooster Sponge Brush, there isn’t any shedding of spong “bits” and you can use them on a couple projects (washing them in between uses) before they start to show any signs of breaking apart. Well worth ordering and paying a little extra. I LOVE these things !!! It makes it easy to move my furniture around my work space. It also helps me for rotating my projects as I paint them. I’m not strong enough to move my pieces around by myself, but with these little dollies I can do it easily on my own. 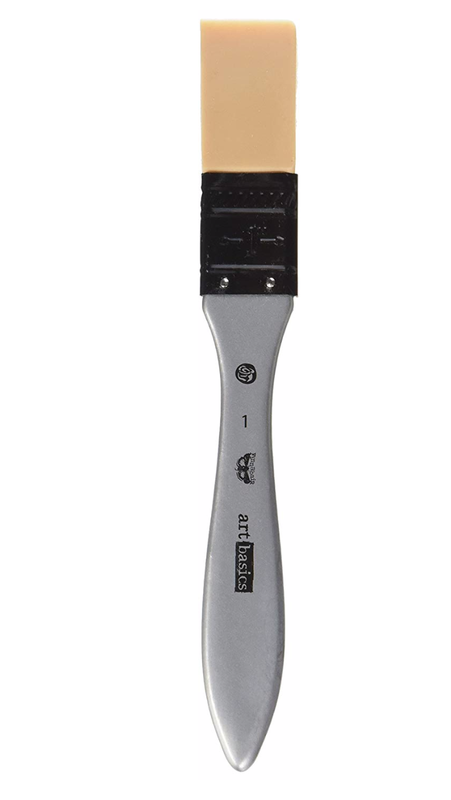 Prima Marketing 963897 Finnabair Art Basics Mixed Media Silicone Brush, 1″, This silocone (spatula style) brush is great for applying Dixie Belle’s Mud (wood filler) with a smooth finish. Its also great for applying glue, texture and is easy to clean up. Flexible and gentle on your work surface.